Child life specialists help children cope with life stressors, primarily injury and illness in the medical setting, but we are often in a position to help with related stressors outside of the hospital walls. 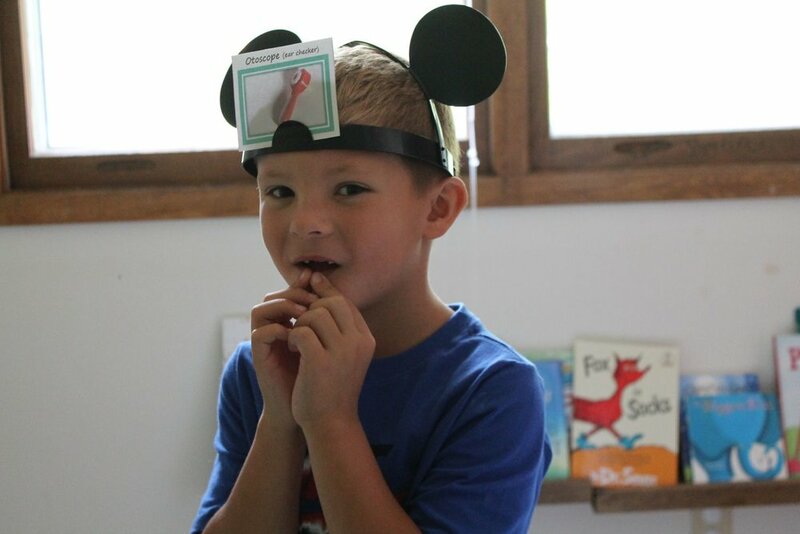 Our rapport made with a family often lends itself to learning about stressors for a child and family within the walls of the school and home. If and when it is out of the scope of our services, we happily make the appropriate referral and sometimes partner with that discipline to help the family feel heard, supported and geared with some resources upon leaving the hospital. In these situations and as a mother of two, I've discovered the value children's books offer that explore and process challenges children face, such as emotional regulation, caregiver separation anxiety, or bullying. I'm in the process of compiling a comprehensive go to book resource list for children and families. 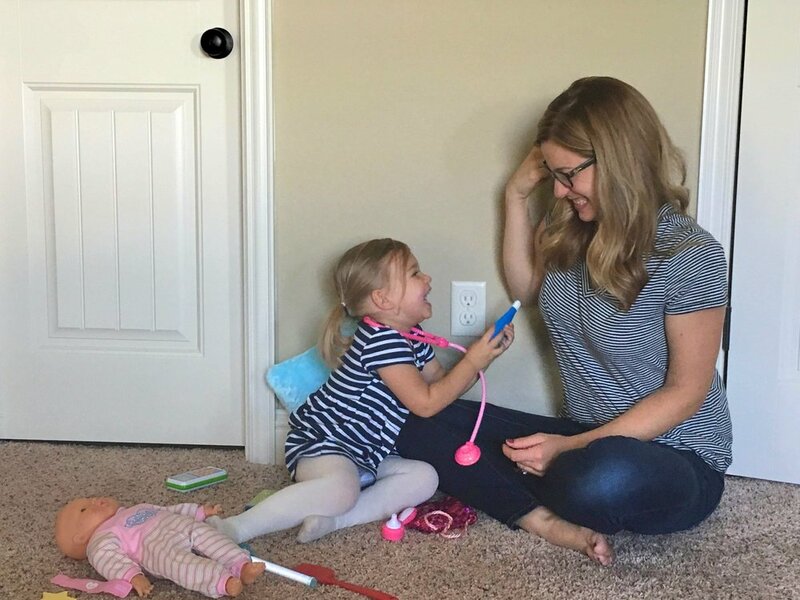 In the process of looking for books that help reinforce emotional regulation strategies to my preschooler, I found a number of books that I am excited to share with parents and health care professionals working with young children. 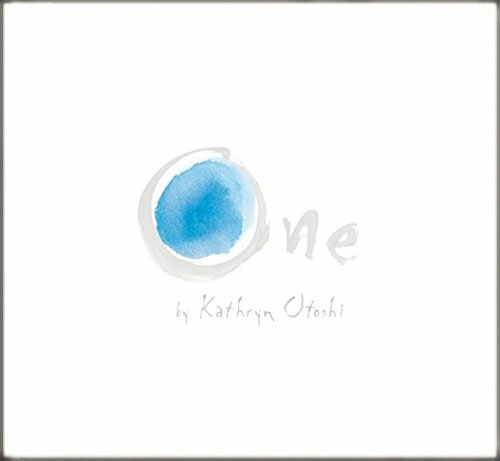 Written by Kathryn Otoshi, "One" colorfully labels feelings and helps reinforce identifying numbers. It sends an important message about being kind, inclusive and standing up for someone if they are being bullied. For that reason, it's not only educational for preschoolers, but school-aged children as well. It's not a new book, published nearly 10 years ago, but one that still holds a valuable lesson for young children today. This post includes an affiliate link. At no extra cost to you, I earn a small commission when you purchase items I use and recommend by clicking the links. Thank you for your support!